Three New York Times reporters survey the recent history of biological weapons and sound an alarm about the coming threat of the "poor man's hydrogen bomb." Coincidentally the book came out around Sept. 11 but could not have been released at a more opportune time. 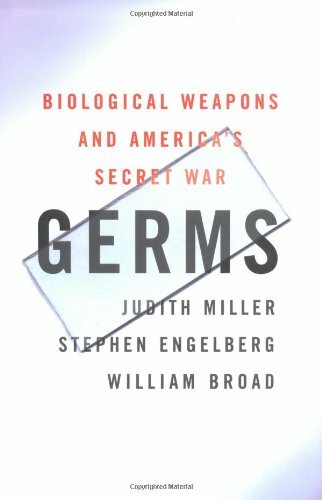 Find out how prepared the US is (not), how Iraq, Iran and Russia have had programs for creating germs for warfare. All you want to know but the government is afraid tell you. Ken Alibek, father of the former USSR germ warfare program, combines cutting-edge science with the narrative techniques of a thriller to describe some of the most awful weapons imaginable. This extraordinary and timely book was published earlier this year, before the 9-11 crashes and subsequent war on terrorism. It details the history of smallpox and the immunization, and finally, the elimination of smallpox. 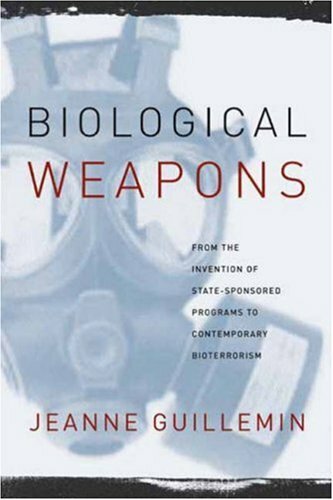 It goes on to detail the USSR's experiments with smallpox as a biological weapon, and the implications of reintroduction of smallpox by terrorists. The author lays out the likliehood that Iraq has the virus. "The American Red Cross believes that everyone should be prepared for any possible disruption in their daily lives that may be caused by disasters, from a home fire to something that affects the entire community. The content of this book can help you and your family be more prepared and safer should disaster strike. Most steps recommended in this book are simple and easy to do with little time and effort, yet will result in greater peace of mind for everyone in the family. "-Rocky Lopes, Ph.D., Sr. Associate for Disaster Education American Red Cross Headquarters. CD-ROM eBook provides up-to-date and comprehensive official information and documents on the threats posed by terrorism and weapons of mass destruction: bioterror agents like anthrax, smallpox, and plague; chemical agents including nerve gas; military and improvised nuclear weapons; radiological weapons; and radiation from nuclear facility sabotage and accidents. 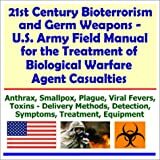 This military field manual covers anthrax, brucellosis, melioidosis, glanders, plague, Q fever, tularemia, smallpox, Venezuelan equine encephalitis, viral hemorrhagic fevers, toxins, clostridium botulinum toxin, clostridium perfringen toxins, ricin, saxitoxin, staphylococcal enterotoxin B, and trichothecene mycotoxins. 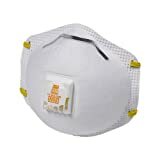 General information, agent delivery method, environmental detection, prevention, clinical presentation and symptoms, diagnosis, treatment, control of patients, contacts, and treatment areas. Medical anthropologist Jeanne Guillemin examines the 1979 deaths of 64 Soviet citizens in the Ural mountains. A look into the effects such an outbreak has on survivors and a penetrating analysis of the prospects of biological warfare in the not-too-distant future. Up-to-date information in a direct, authoritative, and easy-to-use manner. This book compiles materials so that no family, individual, employer, public institution or medical facility will have to hunt them down. Reference and guide for home, school, library, workplace, clinic, and media outlet, and unfortunately it could become one of the most important books you will ever own. A Center for Strategic and International Studies taskforce assesses possible comprehensive strategies for countering threats of terrorism, based on program reviews and other measures of effectiveness. This report provides senior national officials a map of near-term and long-term priorities for marshalling national, state, local, private, and non-governmental resources. Living Terrors provides a quick-and-dirty guide to the problem for lay readers. It contains explanations of why some diseases are so fatal and assesses America's disturbing vulnerabilities. Each chapter begins with a fictionalized account of how an attack might occur. The authors believe this sensationalism is warranted, given the nature of the threat and federal government's lackadaisical response to it. The point, they say, is "to warn you that the threat of biological terrorism is real without frightening you out of your wits. Instead, we hope to frighten you into your wits." Nuclear, biological, and chemical (NBC) weapons delivered covertly by terrorists or hostile governments pose a significant and growing threat to the United States and other countries. Although the threat of NBC attack is widely recognized as a central national security issue, most analysts have assumed that the primary danger is military use by states in war, with traditional military means of delivery. The threat of covert attack has been imprudently neglected. 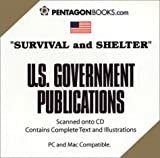 This CD contains all the excellent manuals such as the U.S. Army Survival Manual, and others on survival in nuclear, chemical and biological warfare environments. Bioterrerism is now one of the most pressing and disturbing issues of our time. Our nation's leaders warn that the threat of germ weapons by terrorists is real, and, more importantly, that the United States remains highly vulnerable. Such statements have led to a national sense of fear and unease. Every American wants answers--what can we do to protect our families and loved ones? 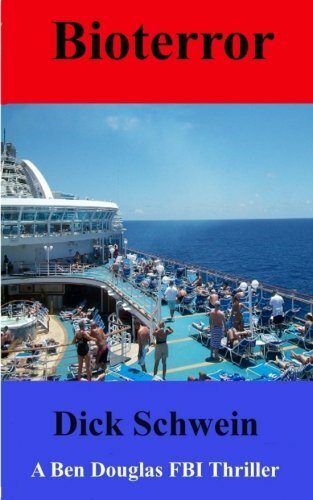 Written in an easy-to-use question and answer format and complete with photographs of the varying symptoms and a full index. 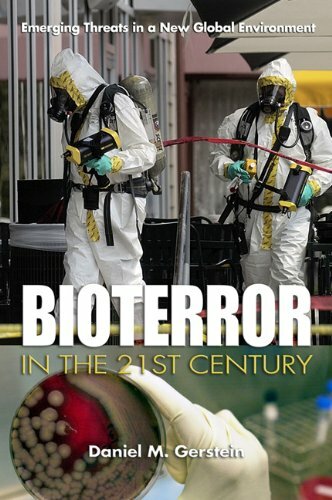 A comprehensive guide to dealing with the realistic threat of bioterrorism. 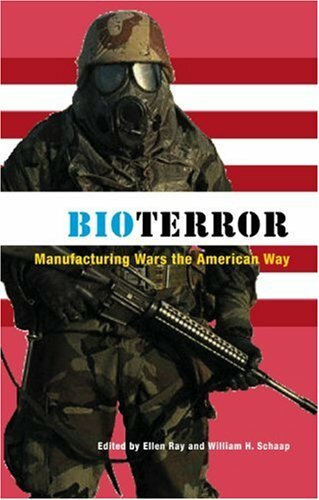 The author spent 31 years at the US Army Medical Research Institute of Chemical Defense. While with the government, Dr. Sidell saw hundreds of casualties from chemical warfare agents, wrote extensively on this topic in scientific and medical journals and books. In 1979 the Army Surgeon General sent him to Thailand to investigate the alleged use of chemical agents against the refugees Laos, and in March 1995 he was one of three physicians sent by the State Department to Tokyo to advise Japanese physicians on the management of nerve agent casualties after the nerve agent subway incident. 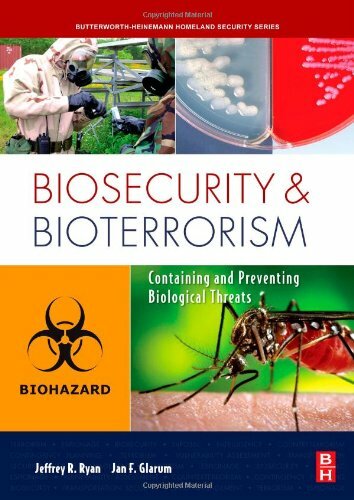 This manual contains all the information you need to protect you and your family in the event of bioterrorism. 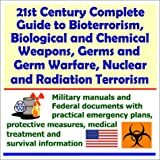 Sections include a description of biological weapons and preparation for defense against them; detailed descriptions of each biological agents that are likely candidates for use in a terrorist attack, including descriptions of the agent, effects it can have, and specific steps to take for each; step-by-step of preparations to take before an attack occurs; steps to be taken if you know or suspect that a biological attack has taken place.